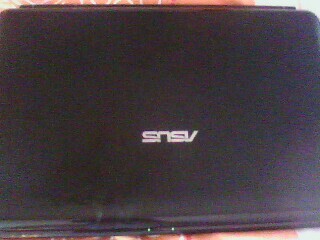 My ASUS laptop was the latest version at the time that I bought it. The K40AE Series. I bought it somewhere around June 2010. If I were to sum up my experience with it; it would be mostly of positive reviews. But that doesn’t mean there were never any hiccups. First of all, it’s very well-built. Not to mention sturdy. One of its best external features is its durable screen. It does not loosen easily, even if you apply uneven pressure to one side of the screen every time you lift it. Furthermore, the display screen comes with an eco-friendly LED Backlit. Other things worth mentioning, is its chocolate design keyboard and the ice-cool palm rest. Overheating has never been a problem with this computer. The disk drive is great. So is the touchpad and the optical mouse. It also comes with 4 USB ports, which is very convenient if you’re a multi-tasker like me. The processor’s speed is fine but it does get sensitive to an overload of junk data. Despite this though, the process of installing a software is very efficient. The speed problem can be corrected with a Speed Up System Software. But that however, can’t help the tedious process of switching on and shutting down. Another drawback is the sound system. The built-in speakers is abysmal at best. It’s not the quality of the sound but the decibel of it. Their 100% volume is equivalent to a whisper. To truly enjoy the sound quality, you have to purchase a headphone or an output speaker. 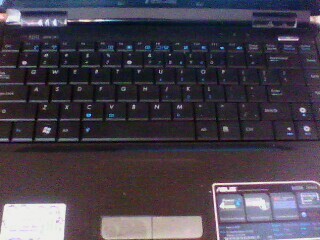 This ASUS laptop boasts a HDD of 320GB and a MEMORY of 1024MB. In addition, it also has a long-lasting battery. It can last for close to 3 hours when fully charged. Plus the charger is really long; that helps when you’re scouting for a table and a switch at Starbucks. 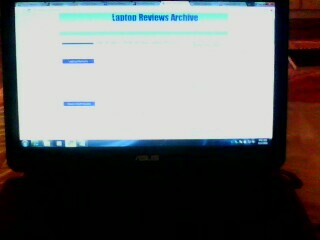 Overall, I’d say it’s a good laptop. Its biggest asset is its affordable price.